The Global Ocean Commission was an international initiative that launched in February 2013 and delivered its final report in February 2016. The Commission worked to raise awareness, and promote action to address, the degradation of the ocean and help restore it to full health and productivity. Its focus was on the high seas, the vast ocean areas that lie beyond the Exclusive Economic Zones (EEZs) of individual states. Commissioners included senior political figures, business leaders and development specialists, and consulted and collaborated widely with a diverse group of constituencies, including ocean users, governments, scientists, economists, business leaders and trade unions. It was jointly chaired by former Costa Rican President José María Figueres, former Minister in the South African Presidency Trevor Manuel, and former UK Foreign Secretary David Miliband. 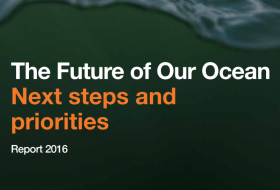 The Commission published its principal report and recommendations, “From Decline to Recovery: a Rescue Package for the Ocean”, in June 2014, and released a follow-up report, “The Future of Our Ocean: Next Steps and Priorities”, in February 2016. 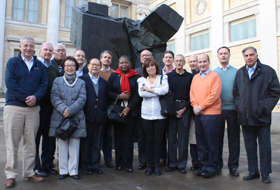 Somerville College hosted the Commission’s Secretariat, headed by Executive Secretary Simon Reddy. Students in sciences, humanities and arts subjects benefited from the Commission’s presence through internships, seminars and informal dialogue. 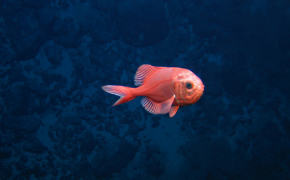 Download the Global Ocean Commission’s Reports. 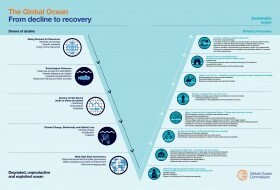 The Global Ocean Commission identified five interconnected drivers of ocean decline. 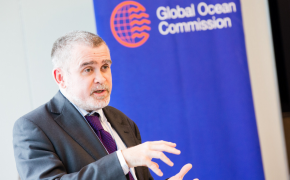 Meet the Commissioners from the Global Ocean Commission. The Global Ocean Commission originated as an initiative of The Pew Charitable Trusts, in partnership with Somerville College at the University of Oxford, Adessium Foundation and Oceans 5. 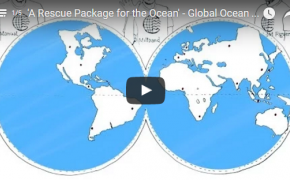 To contact a member of the Global Ocean Commission, please complete this form.